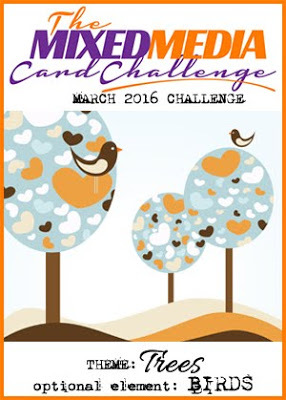 It's the 1st of March - and along with the new month comes a new Mixed Media Card Challenge. Shery has chosen the theme Trees with the optional element of Birds. I used both elements on my Mixed Media Card this month - using stencils, inks, embossing paste, stamps and a die cut piece of lace! 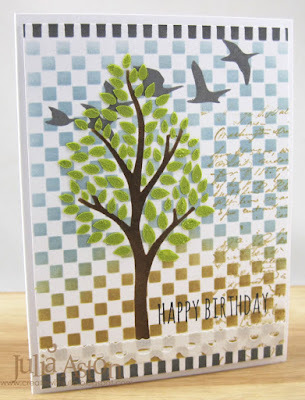 First I used the WV Checkmate stencil for the background sponging over it with WV Tree Branch and Blue Sky Inks. 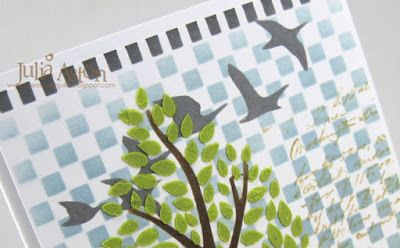 Then I used WV Layered Tree stencil and added the tree sponging over the stencil with WV Potting Soil ink. I mixed a little bit of WV White Embossing Paste with a drop of WV Fern Green re-inker and rubbed it through the leaf part of the Layered Tree Stencil with a palette knife. 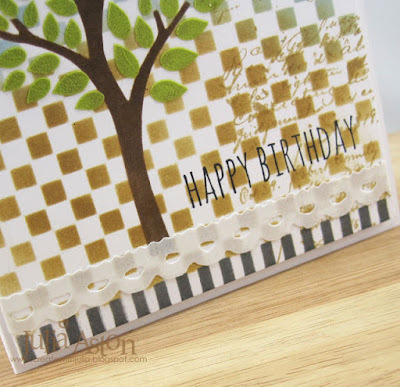 The Happy Birthday is from Crazy Talk stamp set and the text is from Ledger Script, both by Tim Holtz/Stampers Anonymous. 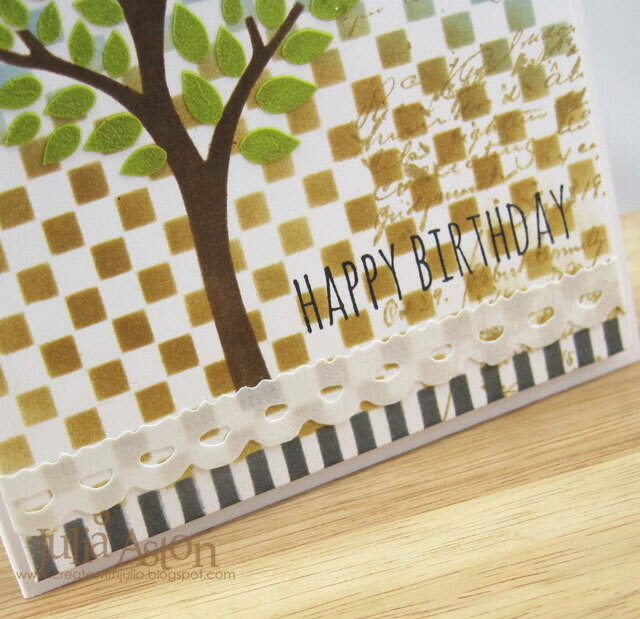 The stripes at top and bottom were made using WV Dots and Stripes stencil with WV Watering Can Ink. The birds are another stencil - Some Birds from ArtPlorations. I had meant to stencil them before stenciling the leaves on the tree - but forgot to - so I stenciled them on either side of the leaves. 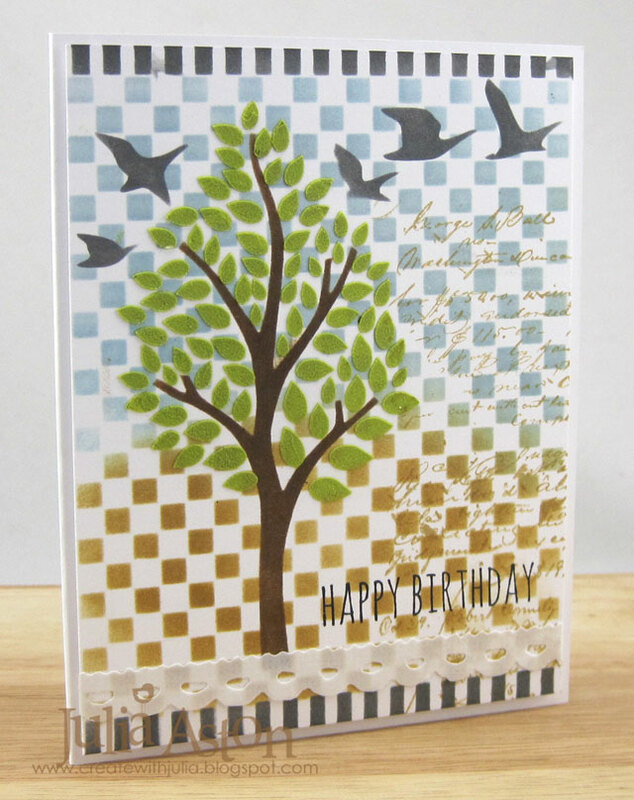 So I made a 2nd card with the birds flying behind the tree as I originally intended - a little more realistic perhaps? I like both versions! Kent, on the other hand, likes the first one with the birds on either side of the tree because he says he can tell they are birds. Here's a close up of the birds - flying behind the tree! 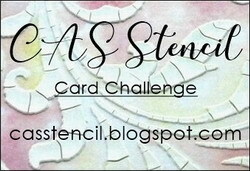 So- please join us this month and link up your tree mixed media card over at the Mixed Media Card Challenge! 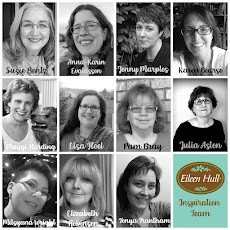 You'll also find lots of inspiration there from the rest of the talented Design Team! Ink: Archival Jet Black, Wendy Vecchi Archival Ink Watering Can, Sky Blue, Potting Soil, Tree Branch and Fern Green Re-inker. Accessories: Vintage Lace Die - Tim Holtz/Alterations, Stencils - Wendy Vecchi Layered Tree and Dots and Stripes, ArtPlorations - Some Birds, Palette knife, foam dots. 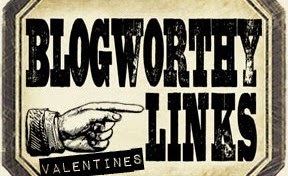 Oh this has Wendy Vecchi written all over it. :) So cool and very springy! Fantastic card Julia! Your tree looks awesome! 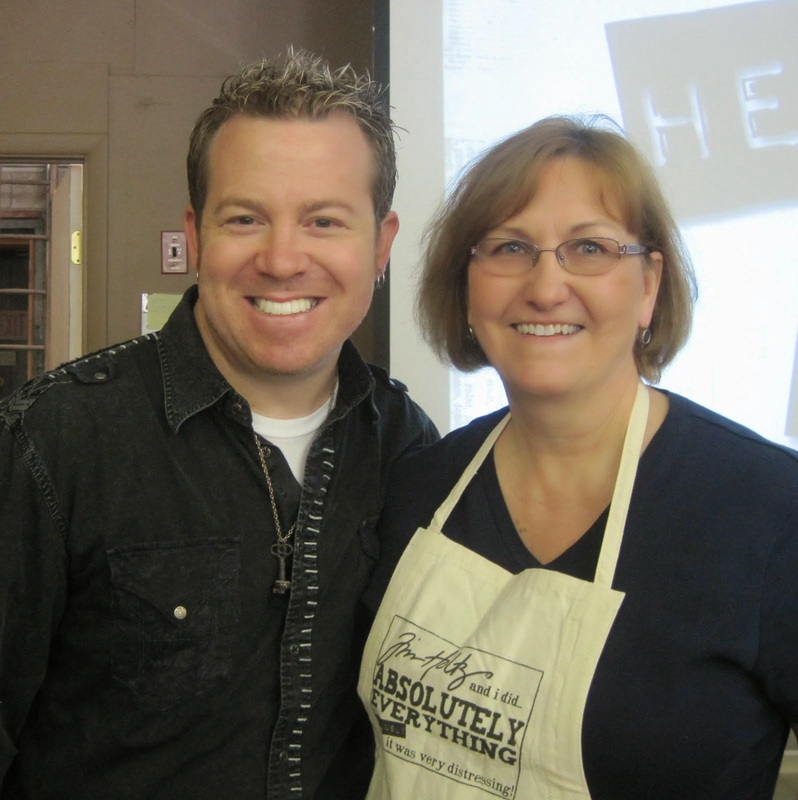 Love the checkerboard background! 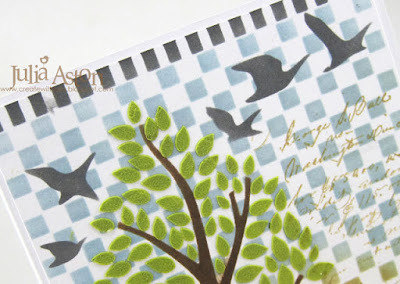 Loving the checkerboard stencil...and how you used it! Beautifully designed, Julia! 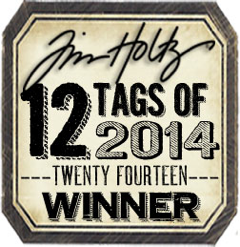 Way to go you stencil maniac ;) Love those subdued colors. I love how you've incorporated all these media into this sweet scene, Julia! Amazing!